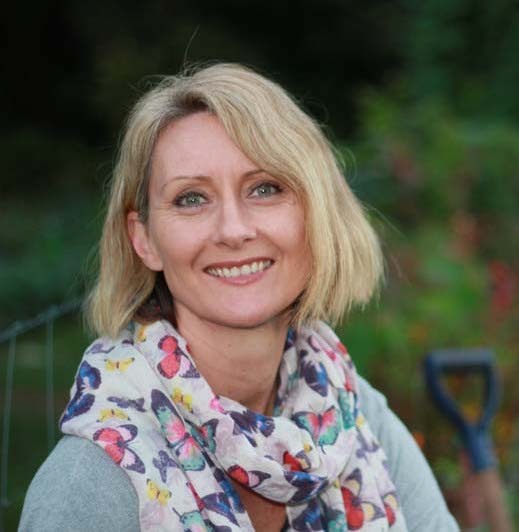 Cath is a horticulturist, consultant and educator specialising in organic gardening and horticultural therapy. She is the founder and director of Soil to Supper which provides services and programs nationally and internationally through its Membership Community and Education Program. She is also host of The Wellbeing Garden Podcast. Matters of sustainable food production, community development and ethical business are brought together by this panel to identify practical strategies for the creation of alternatives to dominant, wasteful and exploitative cultures and behaviours.